Back Forty in Shingle Springs will be closed Easter Sunday, April 21st. We wish you all a wonderful Easter! recipes and treat our guests with good old-fashioned southern hospitality. 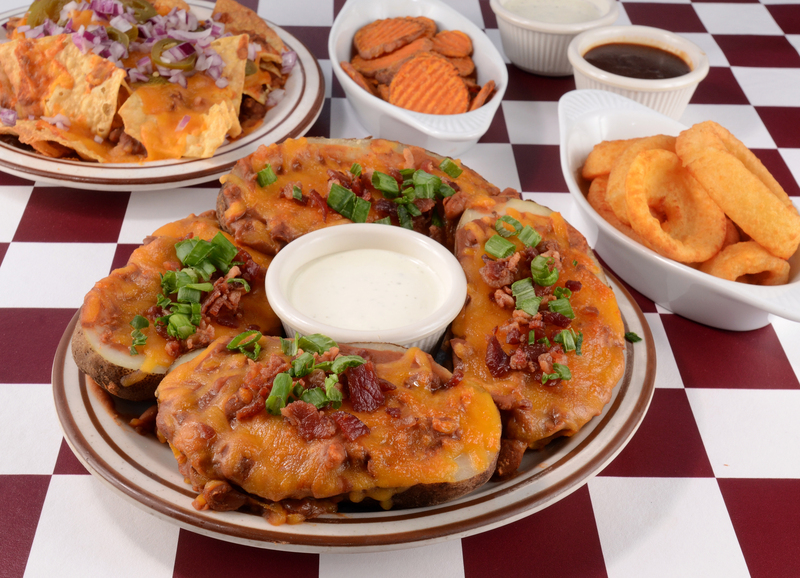 Enjoy our starter selection of Texas Skins, Sweet Potato Bullseyes, Hot and Spicy Onion Rings, Cheese Nachos, and our Texas Toothpicks. Rice and chili with choice of meat. Cole slaw served on the side upon request. 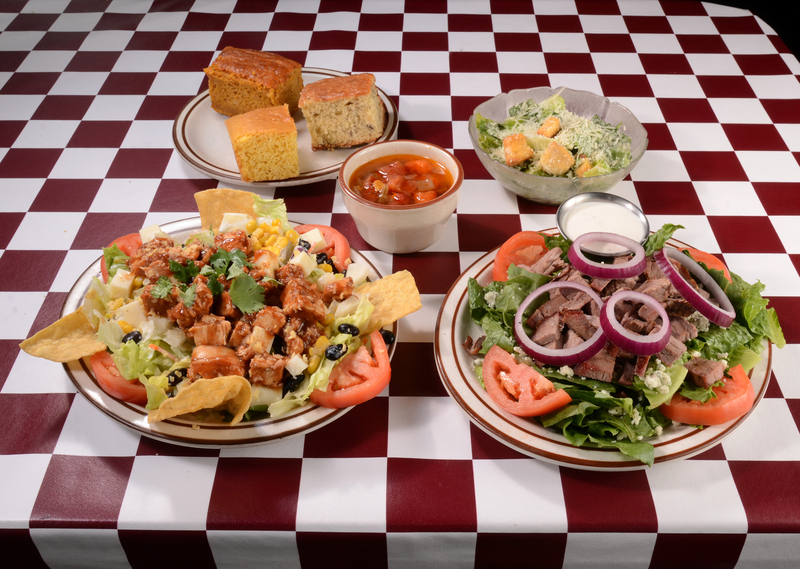 All Meals Include 2 Fresh Made Fixins plus choice of Cornbread with Honey-butter, Banana Bread, or a Fresh Baked Mini-Loaf. Hot BBQ sauce or Mustard BBQ sauce available upon request. 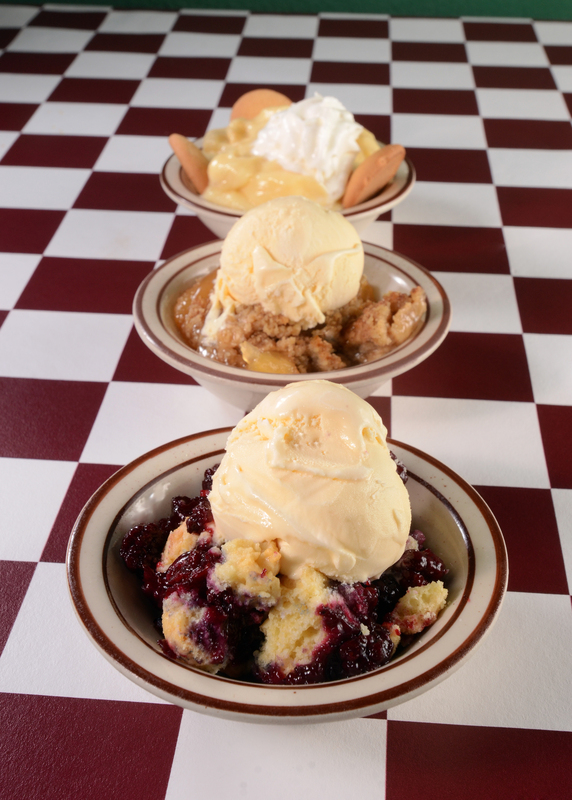 Banana Puddin’, Apple Crumble, Bread Puddin’, Berry Cobbler, Fresh-Baked Pie, and Ice Cream. 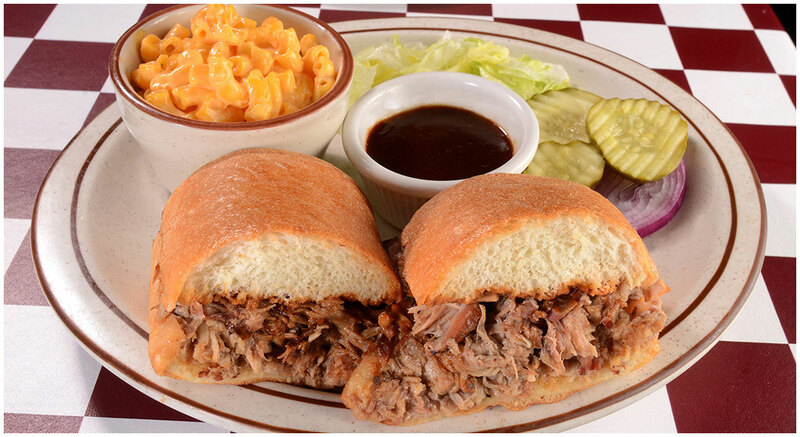 BBQ is what we do! 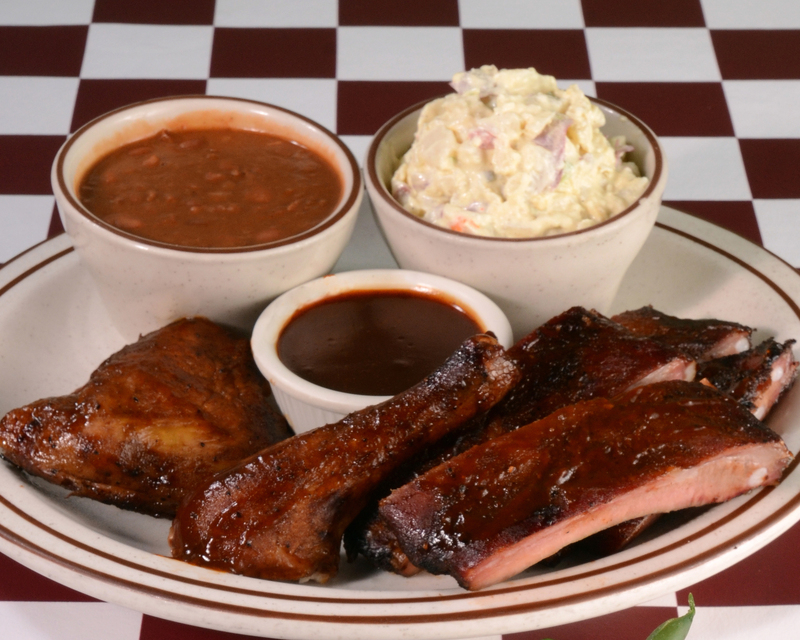 Serving you and your guests quality barbeque is our highest priority. You will taste the difference. 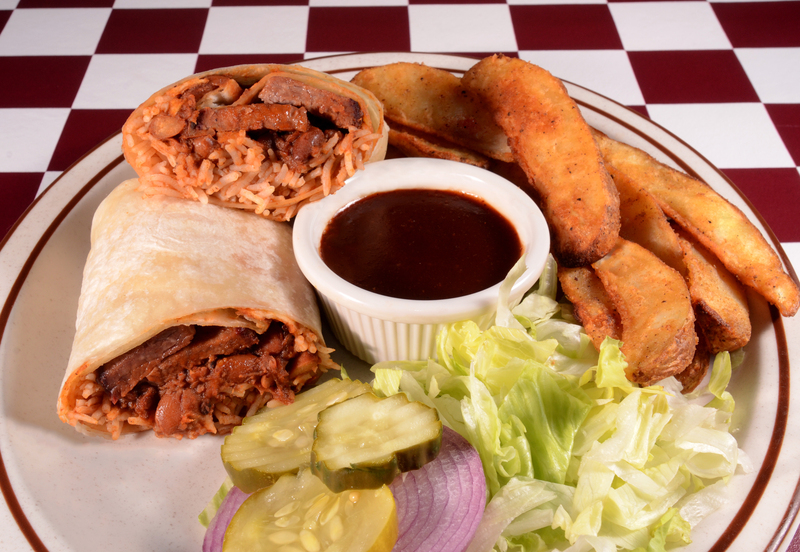 Cater your next event with award-winning, mouth-watering Texas BBQ. Give us a call and find out what “Catered To” really means. Call (530) 676-4040 to request a quote. In the mid-1960’s, Michael Schroeder was in Austin, Texas, engaged in his favorite pastime. Another player, short on cash but long on nerve, covered Schroeder’s bet by offering “half my restaurant.” Schroeder’s three 3’s beat a pair of queens. It was time to pay up, the owner of the barbecue restaurant insisted that he meant “half the space,” not a “half interest.” Schroeder’s “half” was an empty room in the back. Customers knew of the shared-space arrangement. And, although his seating space was limited to 40 people, his barbecue was so superior that customers were soon asking specifically to be seated in the back forty. 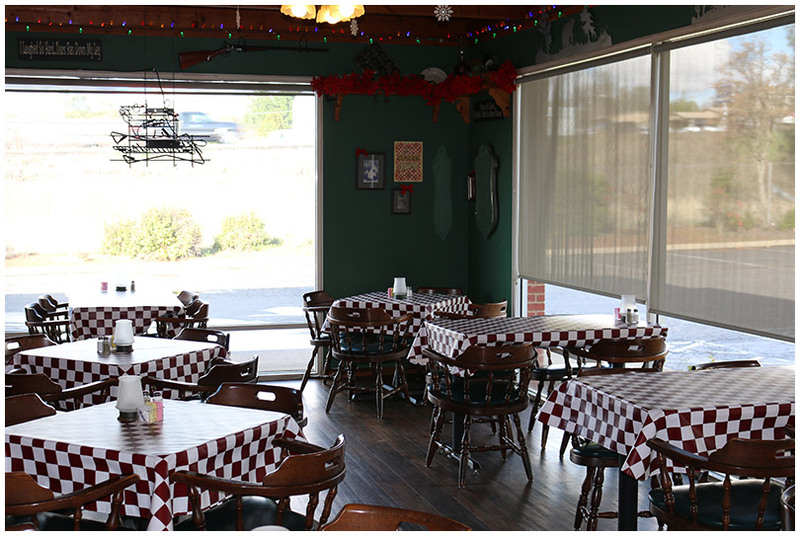 Business in the front section dwindled; Schroeder bought out the owner and turned it into a legendary barbecue chain.